Across the military branches, commanders are looking at how artificial intelligence can be used to fly better aerial routes, insert robotic vehicles into formations and process vast amounts of data in the information-dense battlefields of the near future. The Defense Advanced Research Projects Agency recently started a program that looks to use that same technology and other tools to get inside the enemy’s head, learning their intent in the nebulous “gray zone” of conflict that marks modern warfare. Gray zone conflicts are those in which state and non-state competition becomes conflict but remains below the level of conventional warfare. Experts have pointed to Russia’s use of hybrid threats in Ukraine and other areas, along with China’s aggression in the South China Sea as examples. Rising populations, denser urban areas and existing security threats are forcing military and civilian emergency workers underground. The new program, Collection and Monitoring via Planning for Active Situational Scenarios, or COMPASS, aims to develop software that would gauge an adversary’s response to stimuli and then discern that adversary’s intentions and give commanders intel on how to respond, according to a DARPA release. “As we see increasingly more sophistication in gray-zone activity around the world, we need to leverage advanced AI and other technologies to help commanders make more effective decisions to thwart an enemy’s complex, multi-layered disruptive activity,” said Fotis Barlos, DARPA program manager. Think fast-paced intelligence, surveillance and reconnaissance in the signals sphere, with virtual probing. 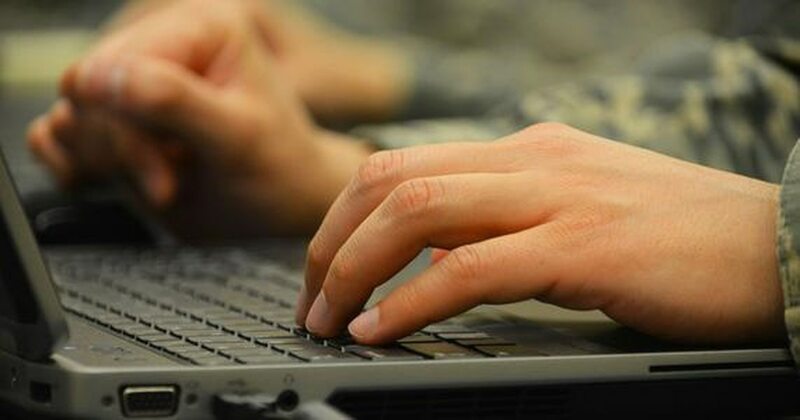 “The ultimate goal of the program is to provide theater-level operations and planning staffs with robust analytics and decision-support tools that reduce ambiguity of adversarial actors and their objectives,” he said. The COMPASS program is seeking experts in AI, machine learning, game theory, modeling and simulation, control systems and other related fields, according to the release. They have a “Proposers Day” scheduled for Friday, March 30 in Arlington, Virginia. Todd South is a Marine veteran of the Iraq War. He has written about crime, courts, government and military issues for multiple publications since 2004. In 2014, he was named a Pulitzer finalist for local reporting on a project he co-wrote about witness problems in gang criminal cases. Todd covers ground combat for Military Times.